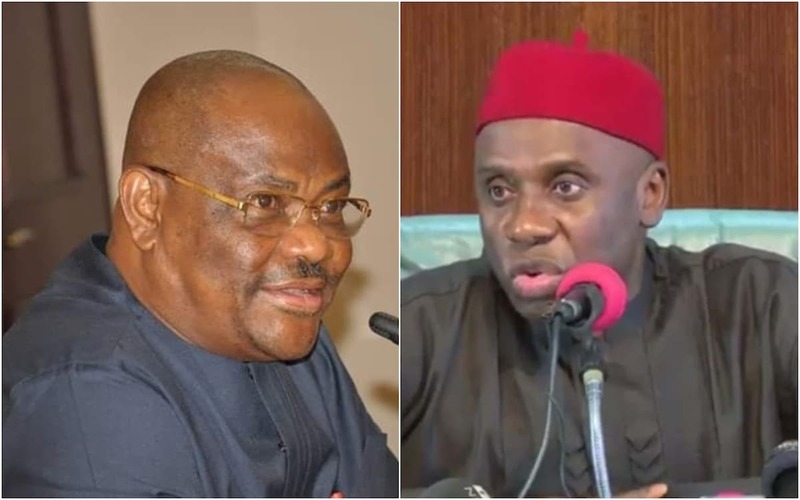 We gathers that Governor Wike, who promised to run an all-inclusive government, said the state stands to benefit more if all leaders are united. “We have come along way in the last four years and accomplished a lot to be proud of. But there’s still a lot more to do to advance and realize the ultimate vision of our founding fathers for a truly united, secure, and prosperous State and we need the support of all our people to realize this bold vision. We previously reported that the Supreme Court has dismissed the appeal filed by the All Progressives Congress (APC) praying that the court should set aside its earlier judgement that upheld the decision of the lower courts barring Rivers APC from fielding any candidate for the 2019 polls in the state.